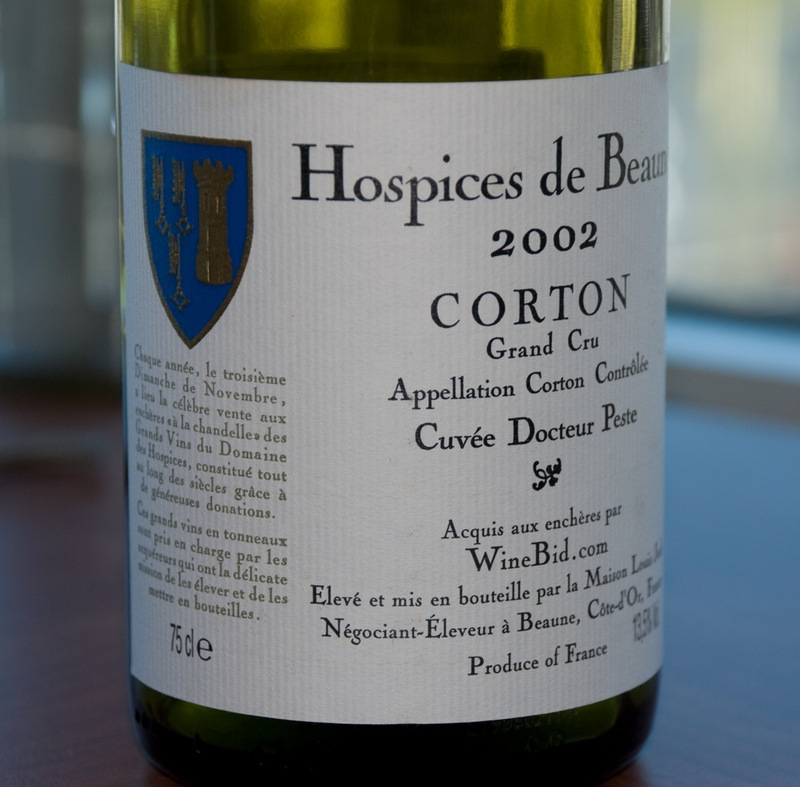 Prices for Burgundy wines at the 151st Hospices de Beaune auction fell with almost 13 percent for whites and over 6 percent for reds compared to last year. The prestigious “pièce du président”, auctioned off by former model Inès de la Fressange and French comedian Christian Clavier, fetched 110.000 euros, much less than last year, when the 460 liter barrel of grand cru Corton Clos du Roi fetched a record breaking 400.000 euros. The proceeds from the auction will be used for the social works of the Hospices de Beaune. The first charity wine auction in Beaune was organized in 1859.